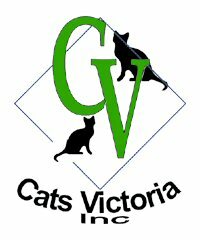 Cats Victoria is the Premier Association in Victoria affiliated with Australian Cat Federation. We are a legally registering Cat body. Our aim is to promote, responsible Pet ownership, registered breeders, and also bring back fun into showing, a hobby for everyone to enjoy. Cats Victoria was recognised as an Applicable Organisation under the Domestic Animals s Act1994 effective January 2011.